Member ACCT (American College of Clinical Thermography) 2010 | Classical Homeopathy LCH (London College of Homeopathy) 1998 | Low Carb Nutrition (dip CIVAS holistic nutrition / coach training Metabolic Balance) 2010 | Reflexology (dip. Rainbow School of Reflexology) 1994. Janet is a Medical Thermal Imaging Technician as well as a Nutritional Therapist and Homeopath. 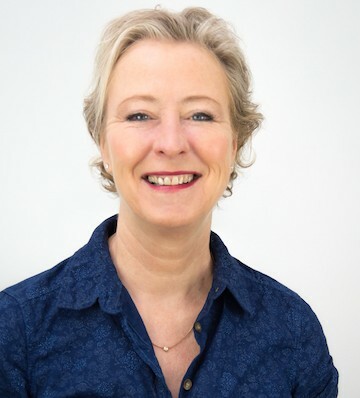 Janet is a member of the American College of Clinical Thermography (ACCT), originally trained with Meditherm and recently updated her training at the Thermografie Centrum in The Netherlands in 2018. If you would like to find out more about Thermography, please contact Janet or call our reception for further information.